It's that time of the year again. Where I go mad about some low quality images in my gallery. This time the madness lasted for more than two hours. Sorry if one or two of your favorites got lost. Most images hadn't had many favorites. A few historical pictures got spared. I went mad again about the bad quality of some of my older images. I spared a few devations because of their favorites (more than 8). Then I started to look through my pictures and set a few limits: Pictures with interresting dialoques attatched, with more than 5 favs and of course with good enough quality should remain. "Quality" is to be seen as personal definition of minimal standards in order to sort out "bad" pictures. In total, 161 pictures have been removed. This "cost" several series of engines/multiple units a huge number of their gallery pictures. A few car pictures, some pics of Ireland, some architecture shots. I looked through my gallery folders and noticed: The quality of some pictures was jsut too low to stay in my (online) gallery. So you might notice the number of images in my gallery decreased. The cleanout was the biggest I made so far, includes 220 pictures whicht have been deleted and a few mages have been moved from the main railway gallery towards the 'med' folder. 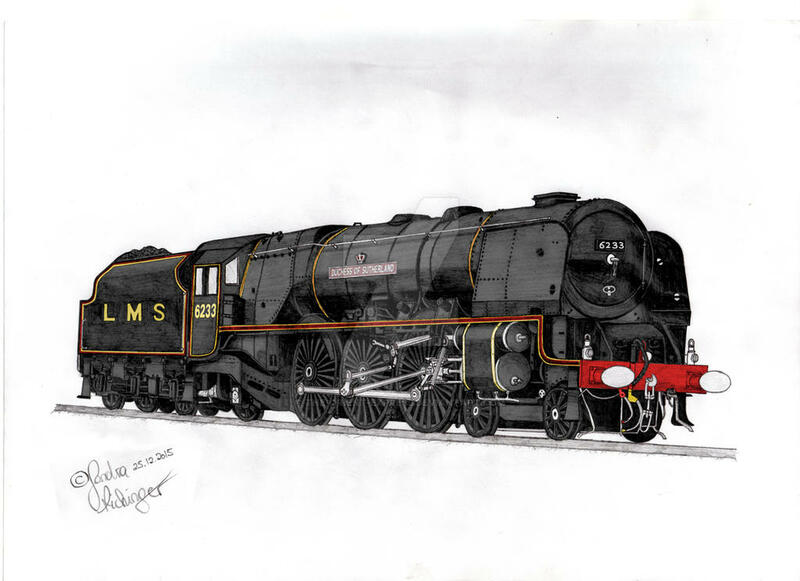 New locos? WATCH THE EAST! Another day of eurosprinter-boredom mixed with traxx juce and monothone EMUs FLIRTing around? Then finally watch the east(of Europ), slowly appearing in the 'western' european sight. You might have already noticed some of the 'new' producers of electric engines, sometimes with optional diesel modules or completeley new designed locomotive platforms offering various variations for various purposes. Most of you might have already noticed Skoda's 190E platform which started in 2008 but did not suceed that much so far, except 20 engines sold to CD(czech railways) and a few engines (for testing purposes) in ZSSK operation. Still, the data sheet shows a great engine, ready to proove it's abilities in comparison with the traxx or vectron platforms. But great engine platforms can not just be found in the Czech republich, another country might have already raised your attention: Poland. Speaking about PESA and it's first sucessful efforts to infiltrate the Siemens and Bombardier dominated german market with it's DMU Pesa LINK. I guess many of you took a further look at Pesa's website and found the interresting platform GAMA which offers agressive and fresh design mixed with solid technology. The GAMA prototype(s) already showed their worth pulling cargo trains across poland - mostly powered electric but equipped with powerful last-mile-diesel as well! Now PKP Intercity started testing the Gama platform in Intercity services. But Poland has much more to offer, ever heared about ZNLE? The company's multisystem locomotive platform "Griffin" offers a cheaper but just as powerful alternative to the established european locomotive platforms and it's design is just EPIC. Something I really hope to be able to catch in service in a few years. With poland's active loco series aproaching their 30 or even 40 jears of age, replacement will be needed in a few years. But not just Griffin, also ZNLE's cargo-loco platform Dragon, which is already in service (in little numbers) will have good chanches in their future! Way too cold and new photospots. Nice side effect: phototours which would have cost me about 12-20 euros during summer are much cheaper now ThanX student tickets! Already did 3 of them this month. Due to my gallery already reached a huge size, I decided to clean it out and give it a slight redesign. To raise the ability to find pictures of specific things easier, I seperated several pics from railway photography and lightrail folders to a new folder called 'Cabs and Interior' which will contain shots of interior and drivng cabs of both, trams and real trains. I cinda like that new livery compared to the pretty boring ÖBB and DB Verkehrsrot. Therefore I already went out to make some pics of their trains. Mostly at photoplaces you already know. Including: Hütteldorf, Wolf in der Au, Purkersdorf, Unter Purkersdorf and, of course, Dürrwien along the austrian Westbahn. Well, as always: The actual list of vehicles that can be found in my gallery. Do you want to see my pictures of specific vehicles only? No problem. All of them are tagged with their number. So if you want to see pictures of a class 185 then just enter "185" into the search bar of my gallery. If you want to see pictures of OBB's series 1144 only, so enter "1144". and so on. Newer picutres are also tagged with the company, so just enter "OBB" or "OEBB" for ÖBB vehicles, "LTE" vor LTE vehicles only or "Southeastern" if you wanna see pics of Southeastern trains in my gallery. Just check the list if pics of specific companies/vehicles are avaiable. A little Phototour de austria. The lists will be updated as soon as new vehicles of existing or new companies are added to my gallerys. 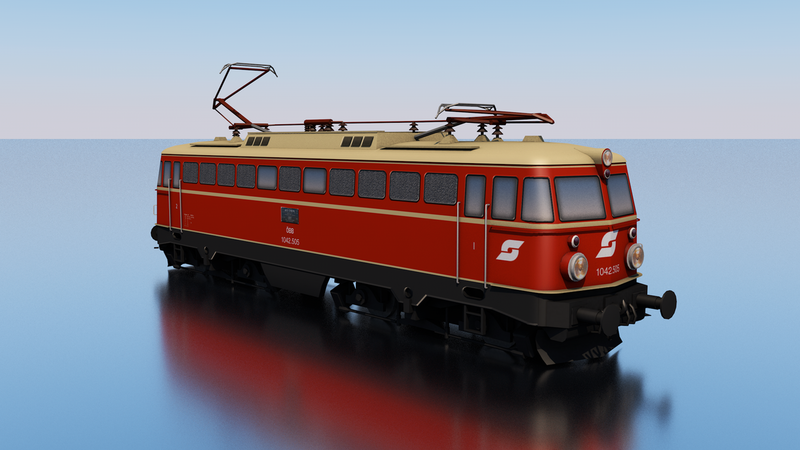 A small vacation and some intensive railfanning will cause a big extension of my gallery during the next days, I'm able to add various new companies and many vehicles of DB to my gallery. The photo tours focused on DB series 111 and 143 and offered more than one surprise. Heavy Rail and Light rail gallery update. Today I decided to make a list wich rail vehicles I've already took pictures of, I've sorted them after company names and subcategories (Steam locos, Elec. Locos, Diesel Locos, EMUs, DMUs) the subcategory only exists if a vehicle of this company is added to it. I hope you can find use of the lists. Nov 25, 2011 Searching for something specific? Jul 20, 2011 Heavy Rail and Light rail gallery update.